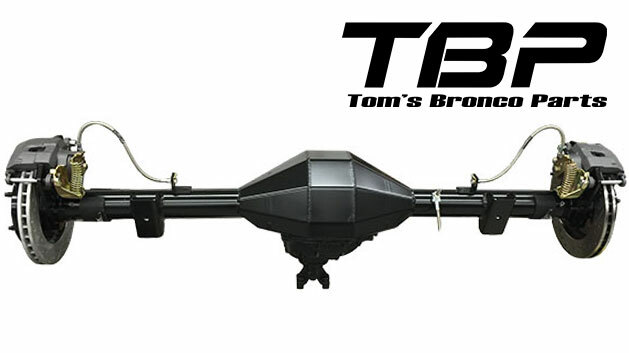 This listing is for a complete custom rear Ford 9" differential for your 66-77 Ford Bronco. This differential includes the Rebuilt Drop-In, NEW Housing, New HD 31 spline Axles and Rear Disc Brakes. 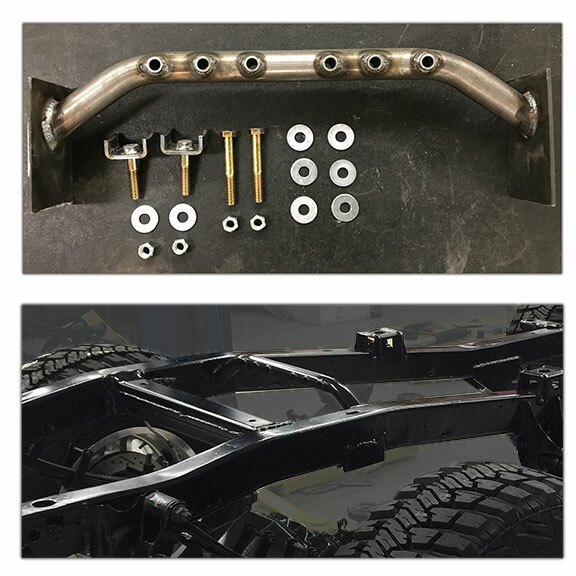 Select from the drop down menus to build your own complete Ford 9 inch rear end. NOTE: When ordering a FAB HOUSING, the housing will not come with shock mounts. Factory style shock mounts can be added to the fab housing without back truss, but cannot be added to the fabricated housing with truss. We recommend purchasing our inboard hoop shock mount for use wiht the fabricated housing. Picture shown is of this product using a Fabricated Rear Housing.